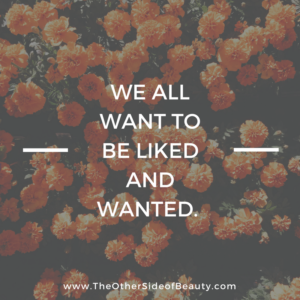 Do you feel like you're never good enough? 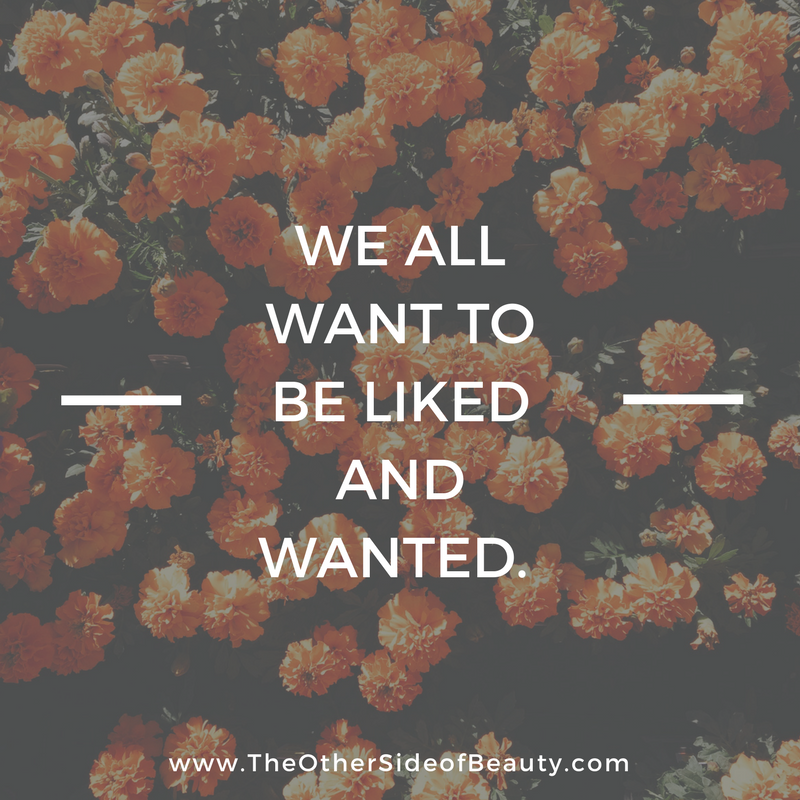 Like you should be living a more Instagram-worthy life? 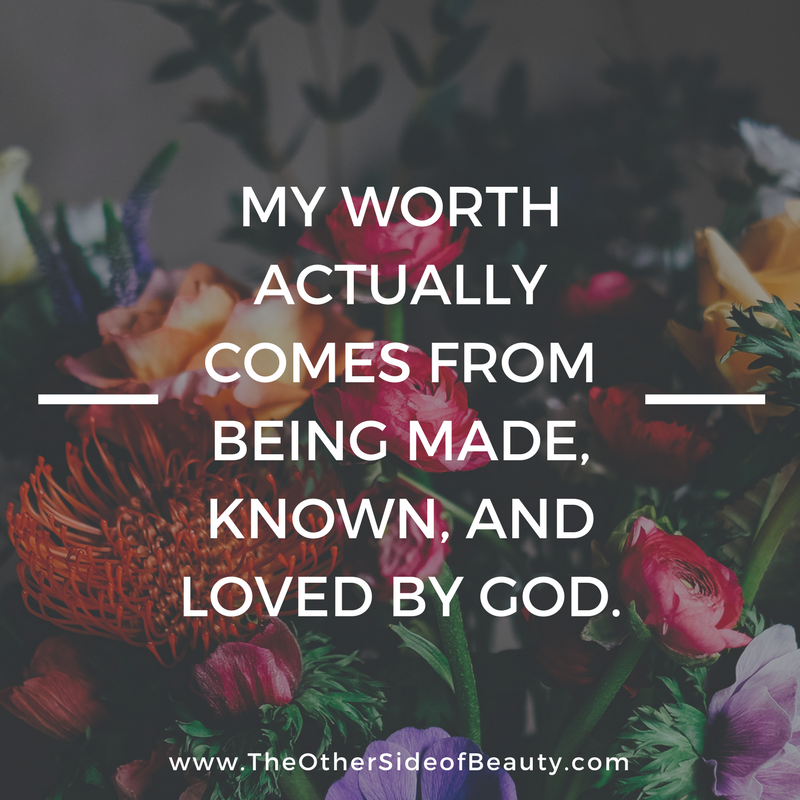 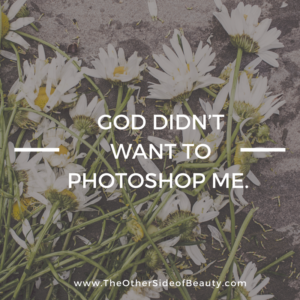 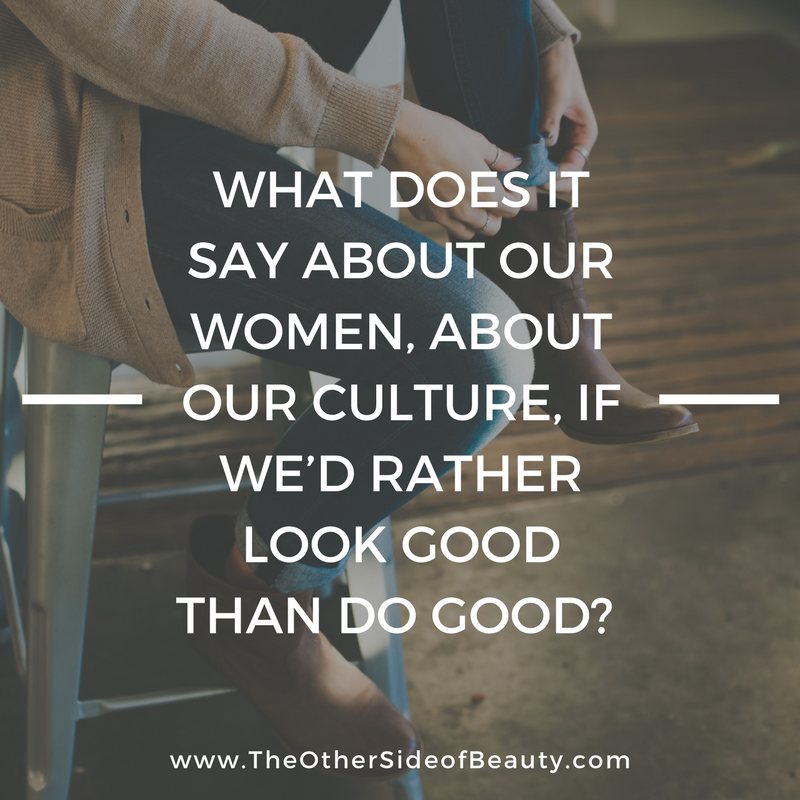 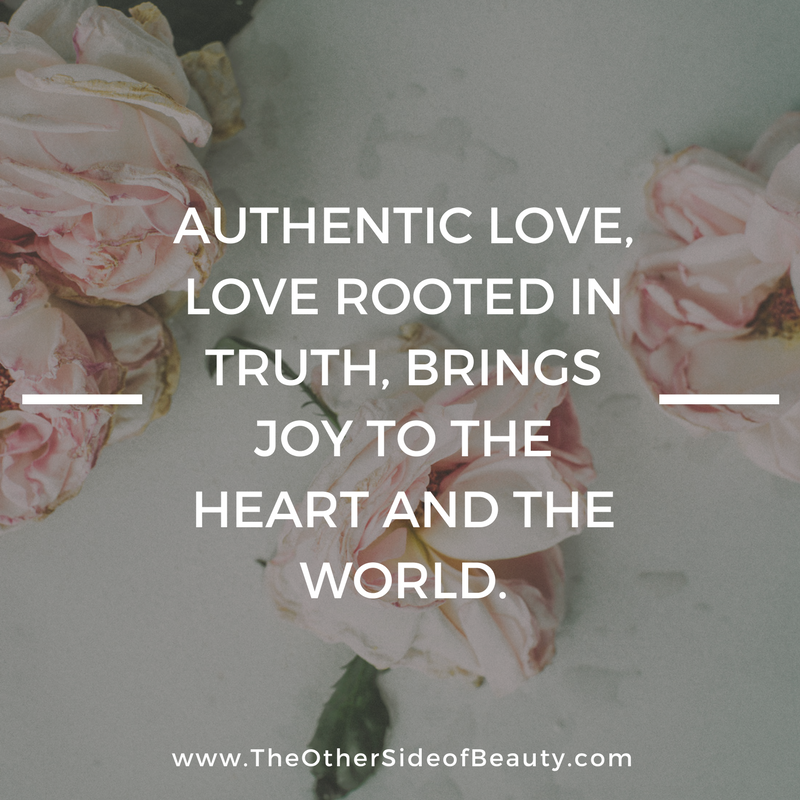 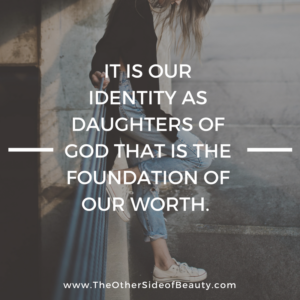 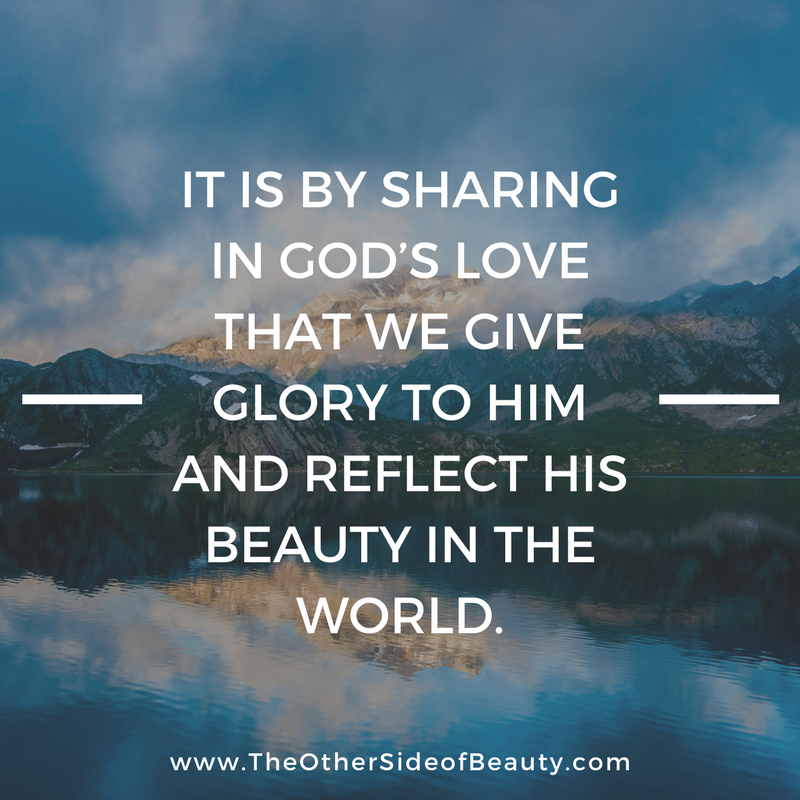 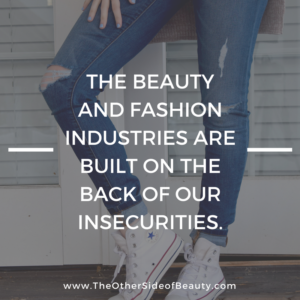 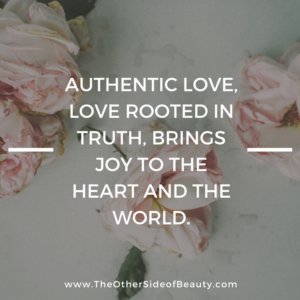 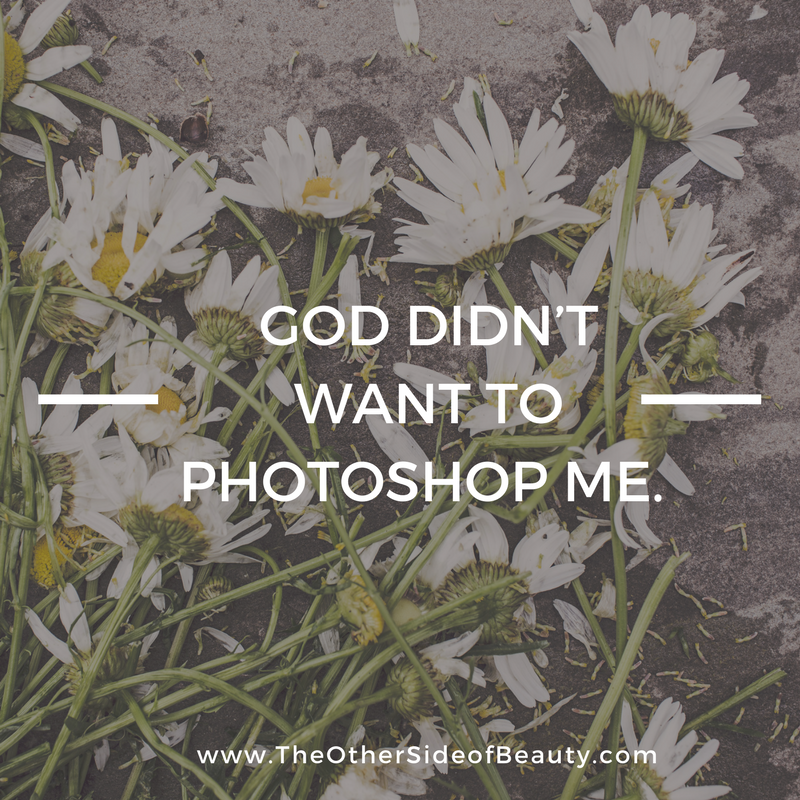 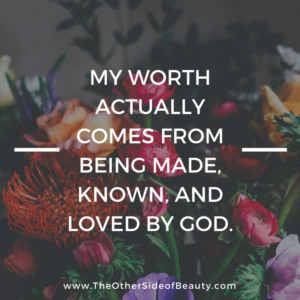 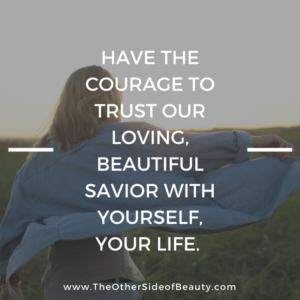 Are you exhausted by the impossible quest for physical beauty but still yearn for the validation of being chosen, valued, and deemed beautiful? 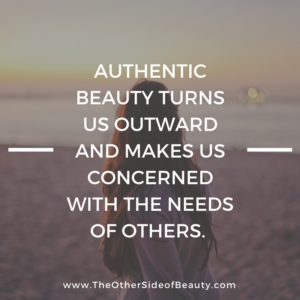 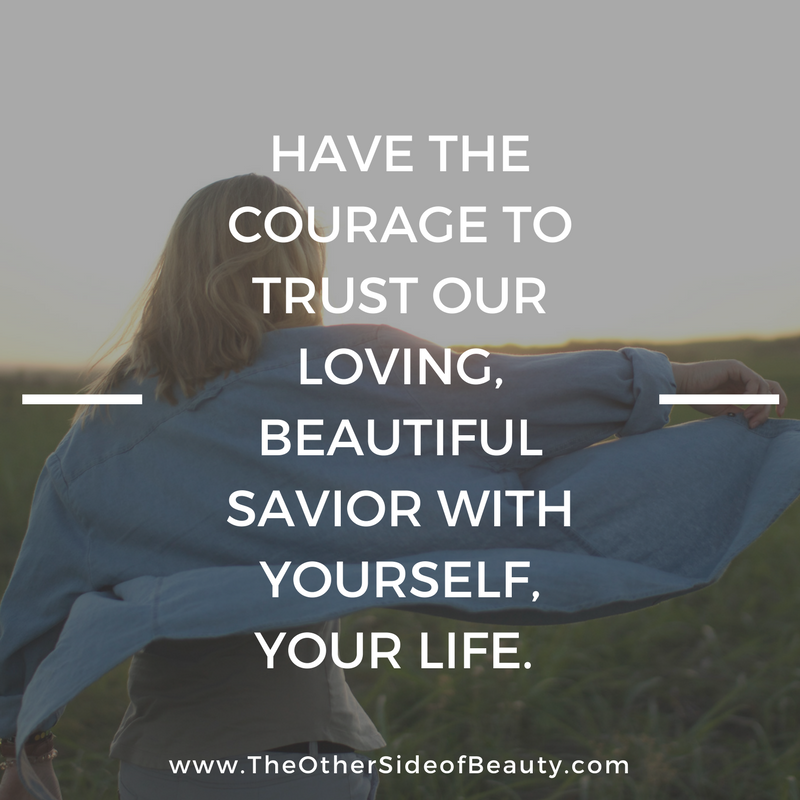 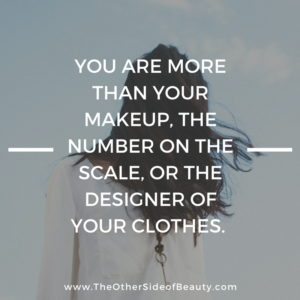 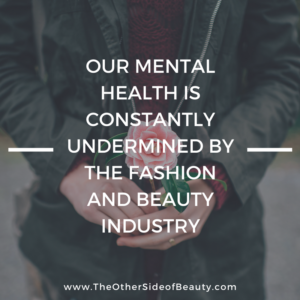 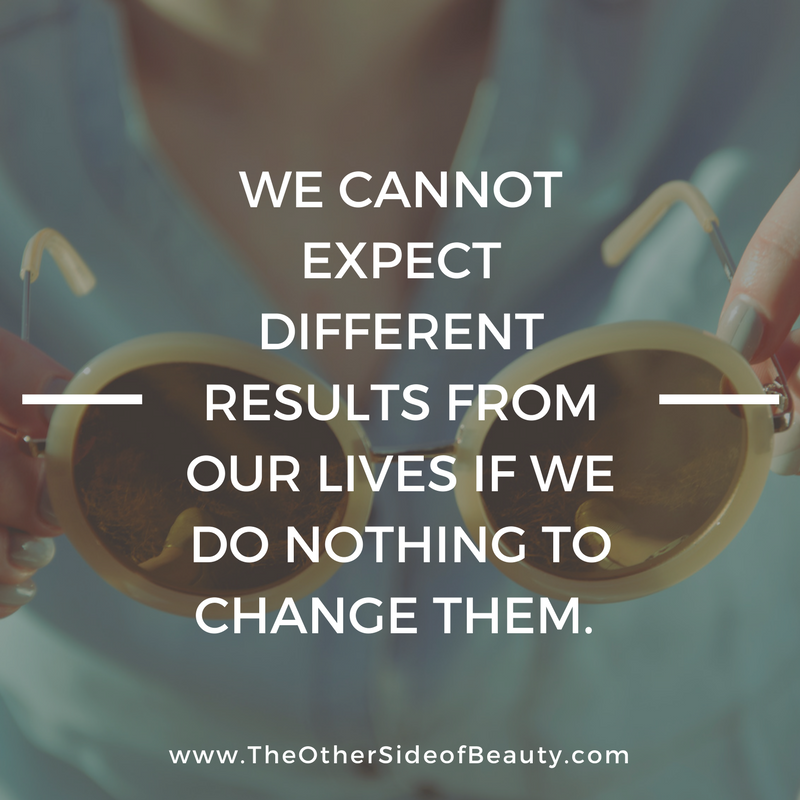 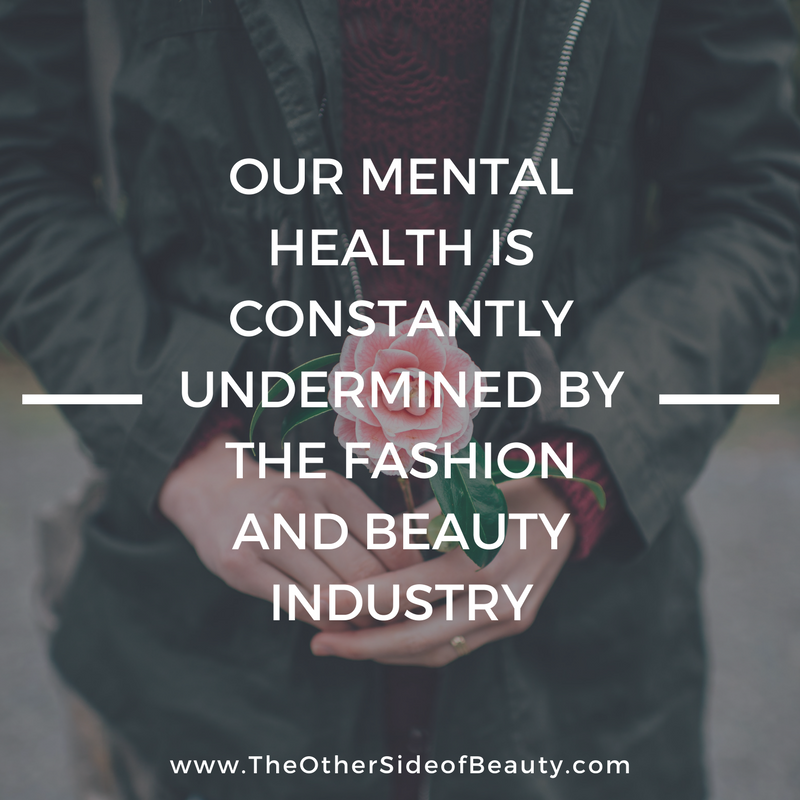 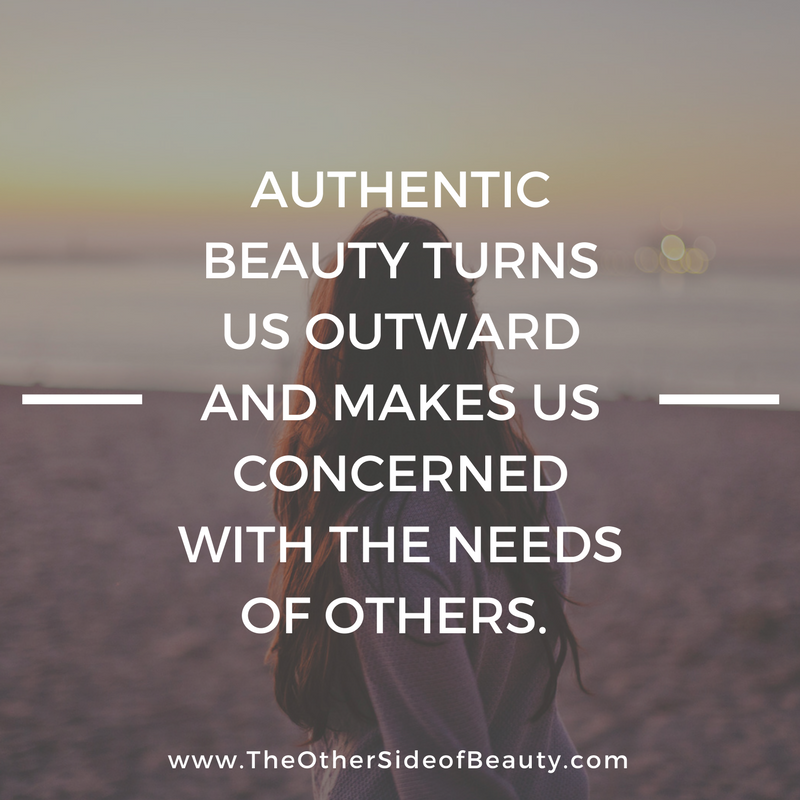 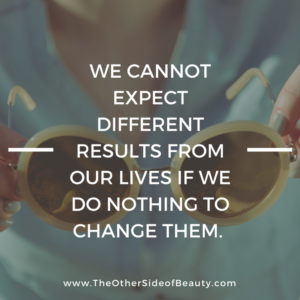 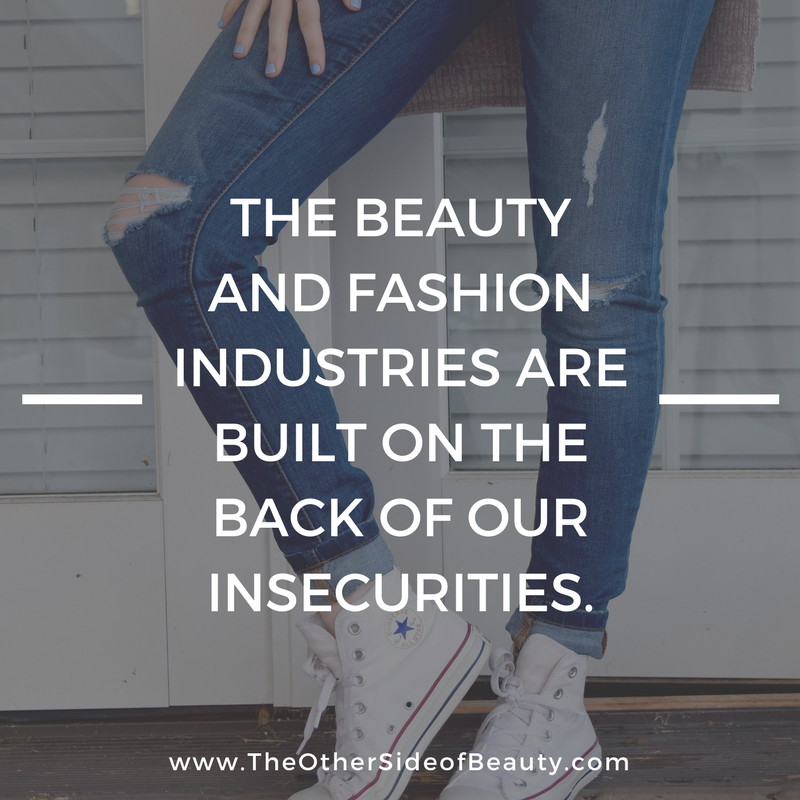 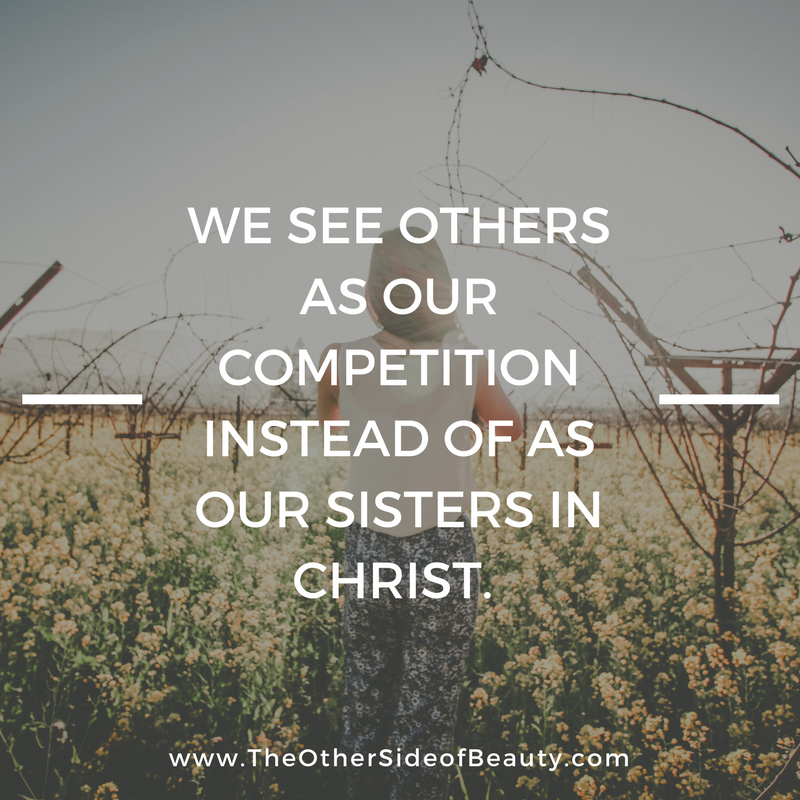 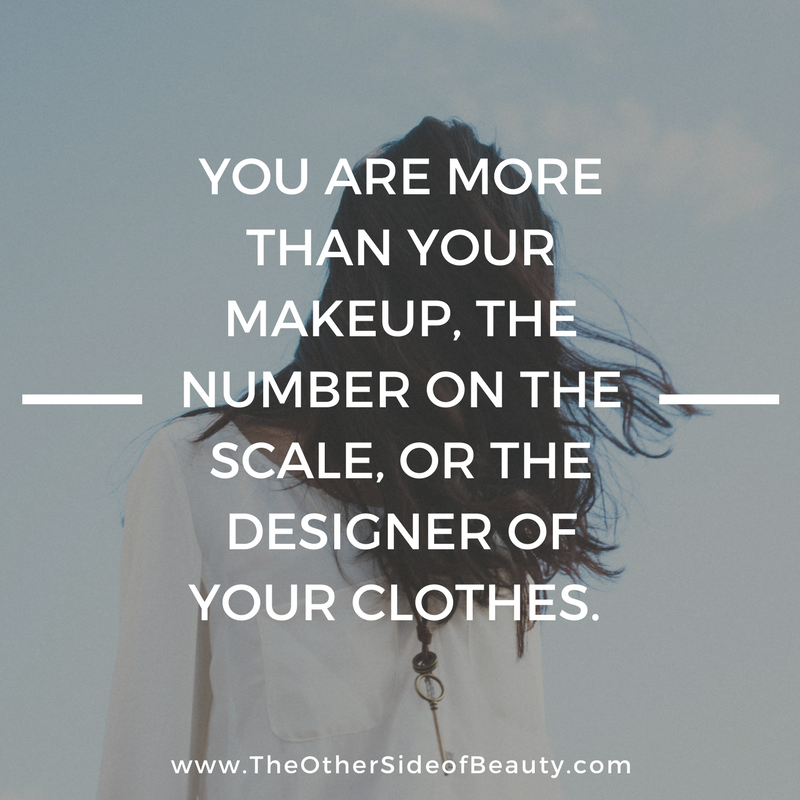 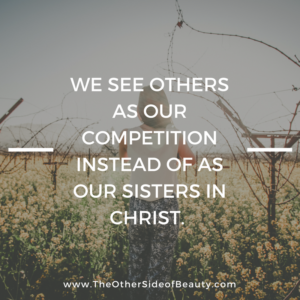 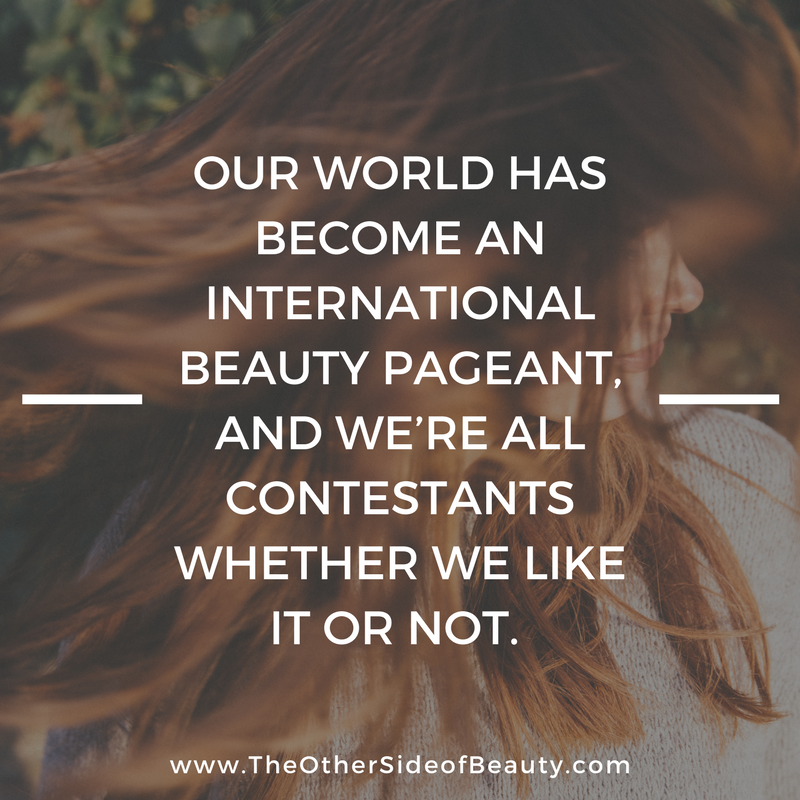 It's time to find The Other Side of Beauty. 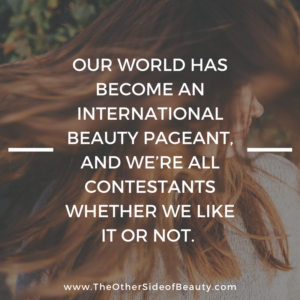 A former model and contestant on America's Next Top Model, Leah has a driving passion to inspire women to do something beautiful with their lives. 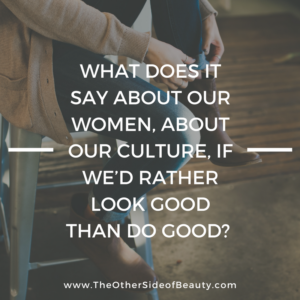 She is an international speaker, writer, and host of the Do Something Beautiful podcast. 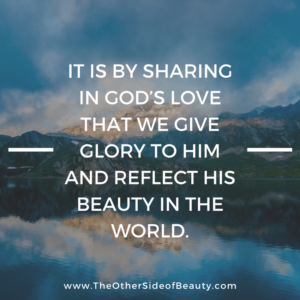 She and her family live in St. Louis, Missouri.